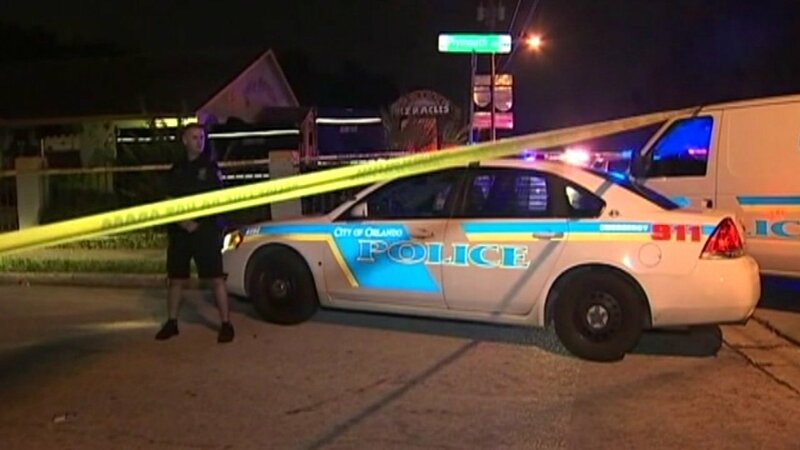 ORLANDO, Florida -- In Florida, a 3-year-old boy was found dead inside a van outside his daycare. Myles Davis was found Monday night after being left in the hot vehicle for nearly 12 hours. Police say a daycare worker picked up the boy and other children from another day care location and did not realize he was still in the van when they arrived. Investigators believe the boy's death was heat-related, but they are still awaiting an autopsy. State inspection records show a Florida day care center where a young child was found dead inside a van was not in compliance last month with a rule about keeping logs on transporting children. Florida Department of Children and Families records show the Little Miracles Academy in Orlando, Fla., was found not in compliance with that transportation rule during a July 11 inspection. The rule requires day care centers to maintain logs of the time children arrive, where they were supposed to be transported and what time they departed. The young boy was found Monday night in a parked van outside the day care center. Orlando Police officials say they don't know how long the child was in the van. Day care employees were talking to investigators late into the night but authorities said no one had yet been taken into custody.